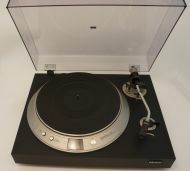 Blaupunkt XQ-240 (Technics SL-Q3) with Nagaoka MP11 pickup and new needle. 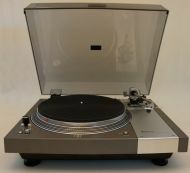 Very good turntable in real good condition. 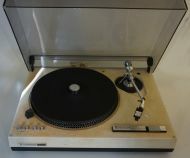 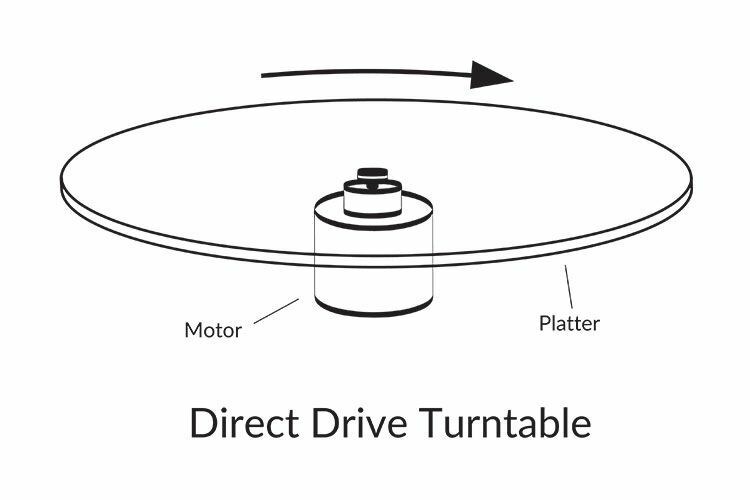 Nice turntable with qurtz-lock of speed.